Cheekwood is Nashville’s premier wedding destination and the perfect setting for rehearsal dinners, showers, wedding ceremonies and receptions. In lieu of a vast ballroom, Cheekwood offers unique indoor and outdoor wedding venues, including our botanical gardens and Museum of Art, perfect for a couple’s dream wedding. 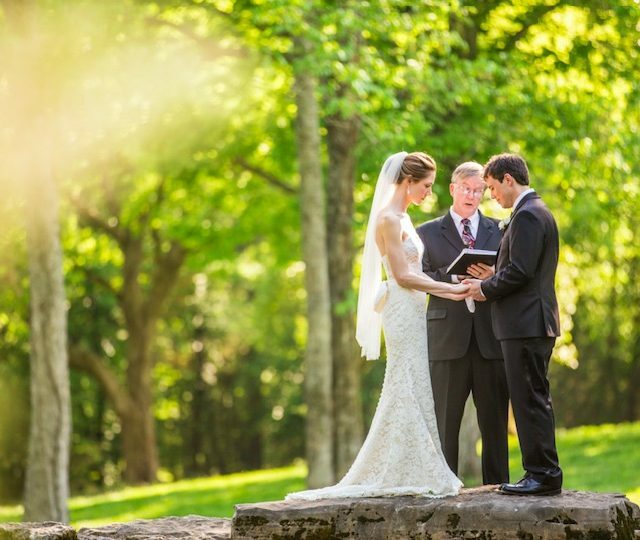 If you are searching for the perfect wedding venue in Nashville, let us show you how Cheekwood can make your dream wedding a reality. To learn more about Cheekwood’s wedding venues, request a site visit to take a tour of our spaces. – Use of Cheekwood grounds for engagement or bridal portraits prior to the wedding date. Use of the grounds day of event for photography is included. – White folding chairs (up to 250 for ceremony sites). Alternate styles available for an additional fee.